In a beautiful piece of theatrical dance, a uniquely created piece makes use of the perfectly atmospheric surroundings of Newcastle Castle on Friday 27th and Saturday 28th May at both 6pm and 8pm. Bird With Boy features boys, birds and snow, and twists a narrative around the thought that things should end before they start. Leading the audience into exquisitely designed rooms, it’s a chance to encounter live music, dance and a haunting but uniquely intimate experience. It all makes for an award-winning creation created by Junk Ensemble and Jo Timmins, with three dancers, two musicians and six local boys making for a delightful cast that put on one very special show in one of the North East’s most beautiful venues. 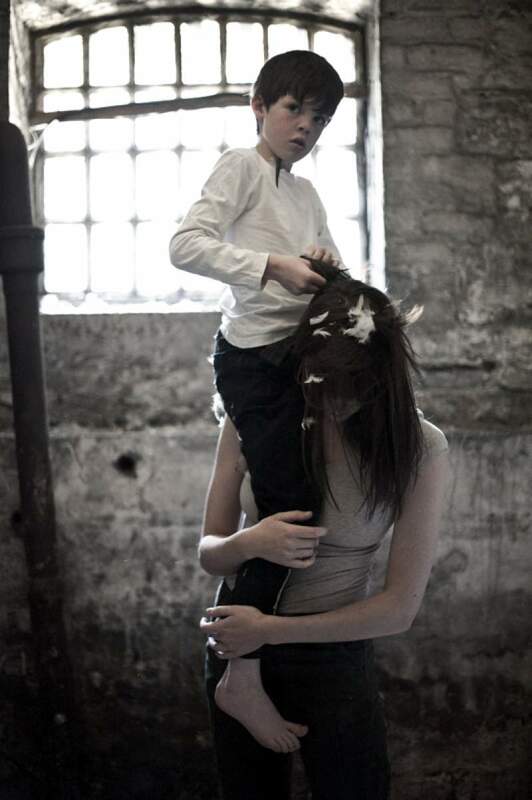 Bird With Boy is at Newcastle Castle on Friday 27th and Saturday 28th May.